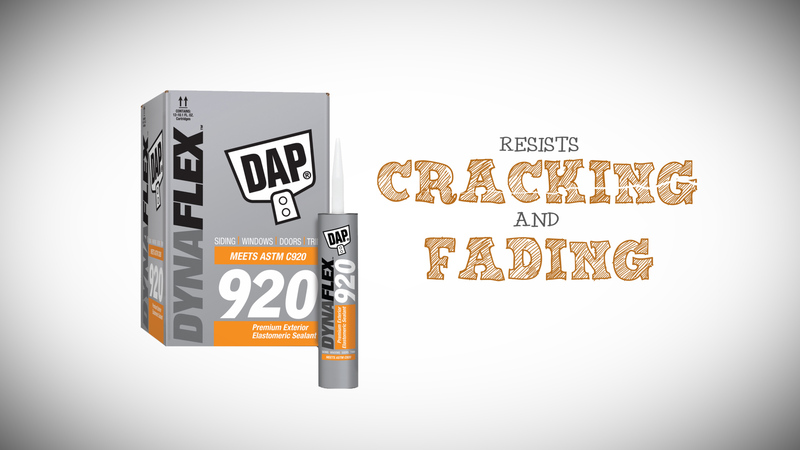 DAP – Perception Multimedia, Inc.
DAP construction adhesives can be found in home improvement stores around the country. They rely on us to produce their corporate training and marketing videos. From live footage to 2-D and 3-D animation Perception Multimedia knows how to tell the DAP story in a way that really sticks with the customer.